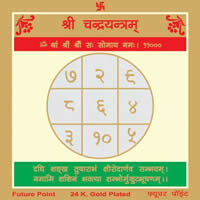 Shri Bhairav Yantra is an auspicious tool to appease Lord Bhairav and to get His blessings in life. 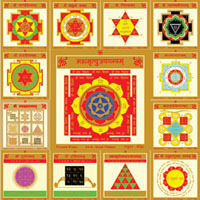 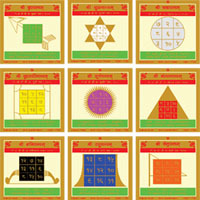 Worship of this yantra removes the malefic effects of black magic, ghosts and evil spirits. 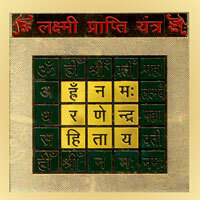 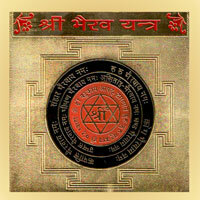 This yantra works as a savior from the negative influences and enhances suspicious and positive energies in life.